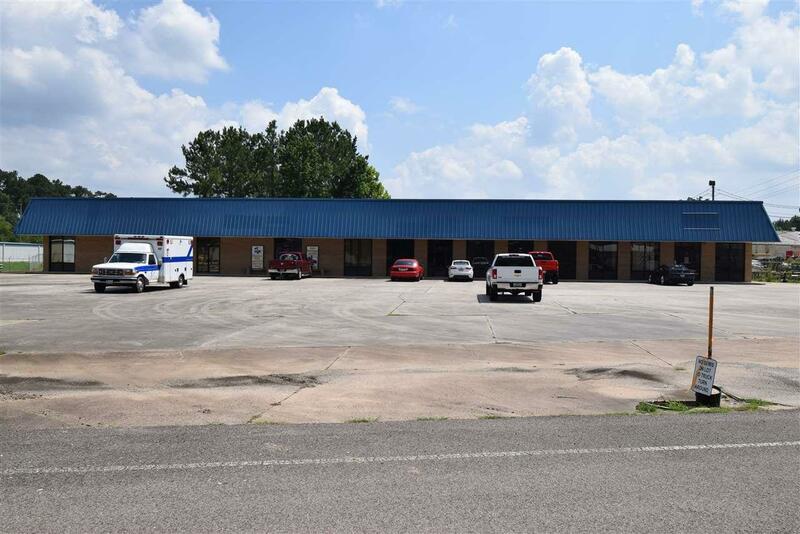 Great investment opportunity in Silsbee, Texas or great building for Owner Occupant! Over 12,500 sqft of office space; 2 tenants currently, w/ 3 vacancies at the moment. Lease space available if interested! All utilities are metered separately and paid for by the tenants. Tons of possibilities. Call for more information today!